Apparently Kim Jong-un could drive at three and was winning yacht races at the age of nine. He can draw well and knows how to compose music. 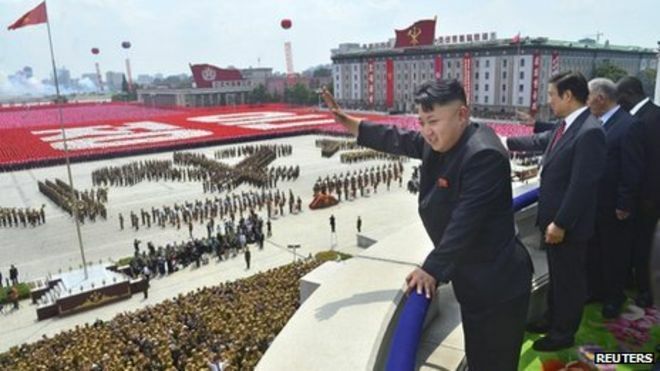 George Galloway praised the "cohesive, pristine, innocent culture" of North Korea. It would all be quite funny, except the country is a vile despotism. Strip away the Communist rhetoric and symbolism and North Korea is no more socialist than Nazi Germany was. The Nazis used slave labour too.